Chad Miller is the #1 Realtor in Panama City Beach, FL. Looking for water front property? He is your man! Chad has specialized very specifically in beachfront Condos in Panama City Beach for years. 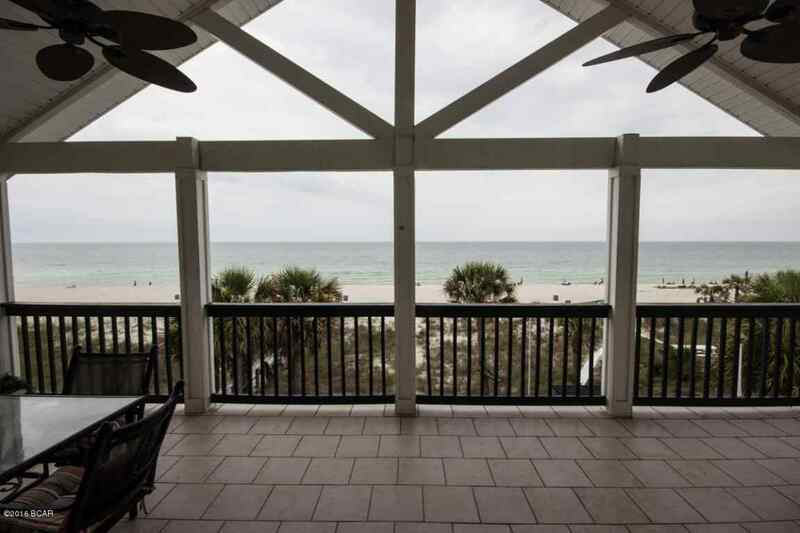 Focusing on customer service, Chad has recently expended to having offices directly in 3 of the most popular condominium complexes on the beaches of Panama City Beach. A firm believer in providing top notch Real Estate technology to the public, Chad’s website is one of the ONLY real estate websites in PCB that shows ALL of the properties from BOTH MLS. To continuously stay ahead of the curve with technology and marketing, Chad has recently invested in a Matterport 3D camera specifically for real estate. These cutting edge cameras provide a tour of a property like no other. Chad opened Miller & Associates Realty, LLC in 2004. 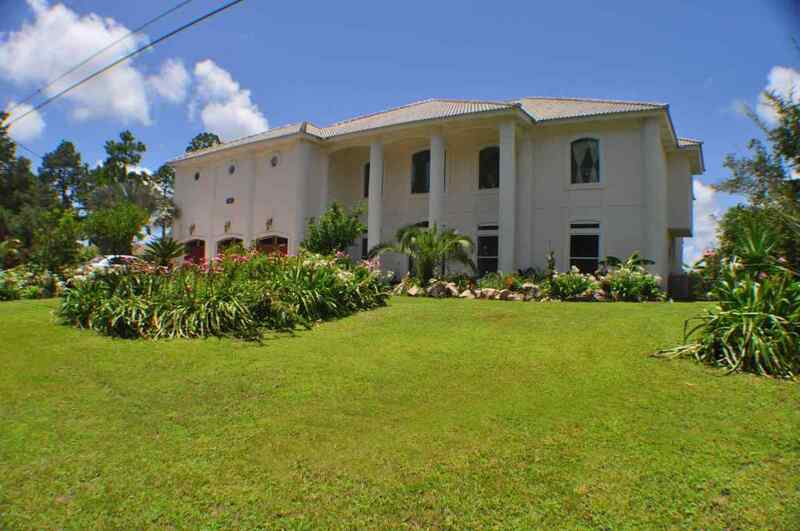 His company provided a wide array of real estate services which infuses on condominium sales, investment property, commercial real estate, and project marketing. In the first 5 years of opening that brokerage Chad closed over 100 million in sales. Chad and his firm then started working with several lenders selling bank owned properties (REOs) in the Florida area. 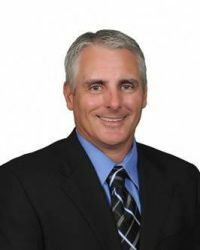 Most recently, to adapt with the ever changing real estate landscape, Chad joined Berkshire Hathaway – Home Services, Beachfront Properties of Florida. Since moving his license to the new brokerage, Chad then started working on dominating the beachfront condo market. Chad made waves in the marketplace when he opened up not one, but THREE new offices! 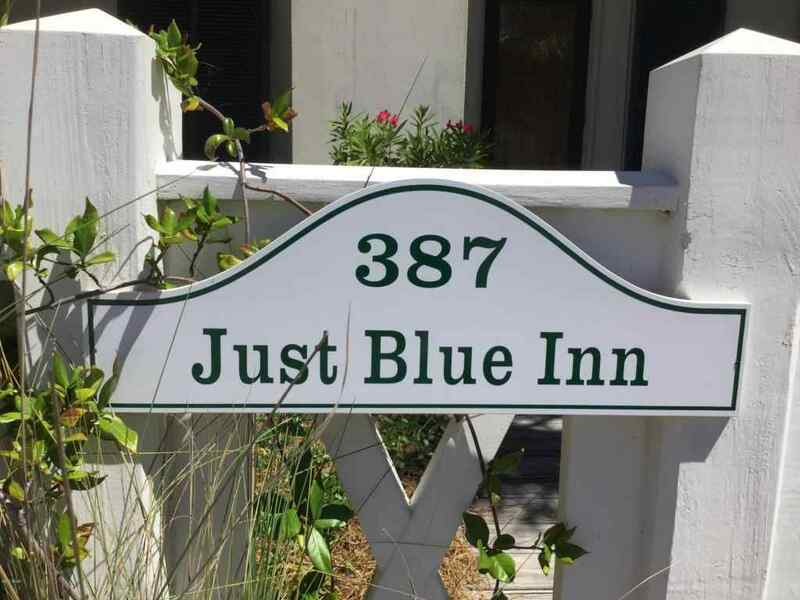 Each located directly inside of one of the 3 most popular beachfront condominiums in the area. He is also in the process of getting his CAM (Community Association Manager) license and pursuing the preigious designation of CCIM (Certified Commercial Investment Member). Panama City Beach is actually much smaller than many people believe. With Spring Break in Panama City Beach being one of the most popular destinations for sun seekers and party-goers, the city transforms during that time to more than quadruple in size. Are you ready to find a condo in Florida? The first step is complete our Moving to Panama City Beach form which provides us with the needed information to assist you in your next real estate transaction. Looking to get your Panama City Beach Condo Value? Chad has a finely tuned AVM that links directly to BOTH MLSs and pulls the needed data to provide you with an Instant Valuation on your Panama City Beach condo.